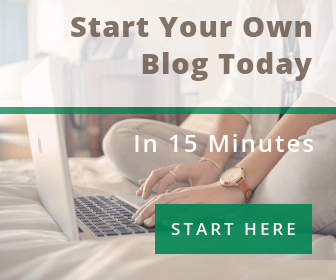 In this tutorial, we are going to learn multiple ways to log in our WordPress Dashboard. 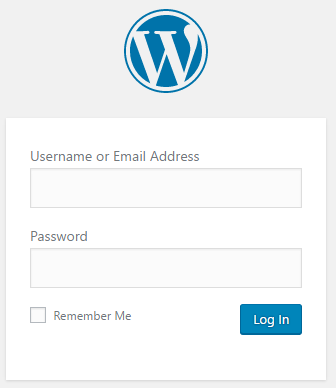 The WordPress Login area is where you inset your user login and password to access to your Website’s Dashboard. Once you have successfully installed WordPress on your server, you can access your website login page from two different ways. Both of the above links will redirect you to the same page. 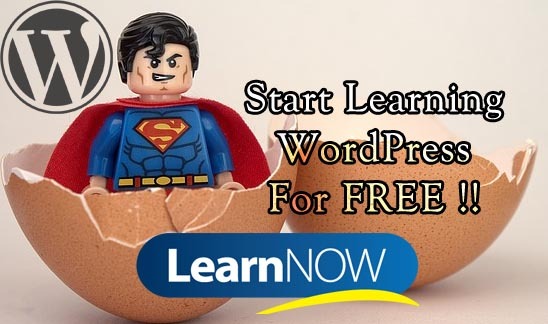 The username and password you enter will be the same as you provided during the WordPress installation. If you have forgotten login username, you can always access from your email address. However, if you, by chance, forgot your password, then the only option will be either reset password or change it via database.